© Lilian Koh. All rights reserved. 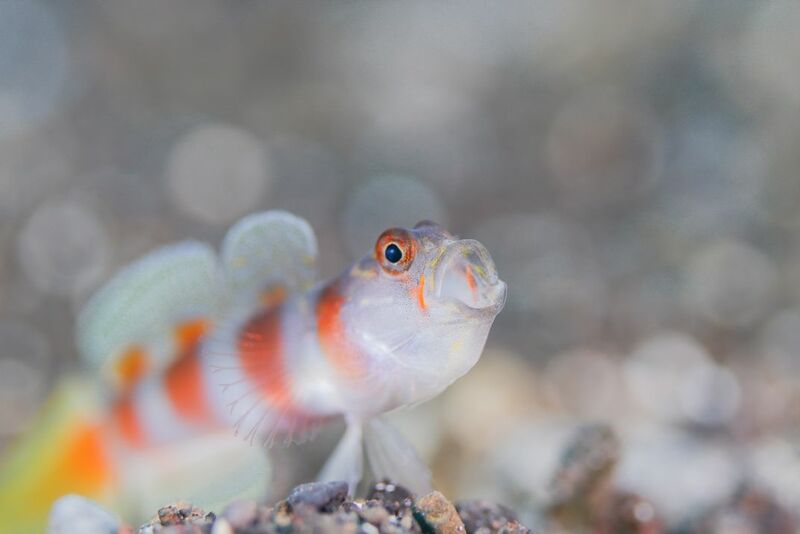 Usually a shrimp goby is shy but this particular one allows me to spend more time shooting its behaviour and different angle.